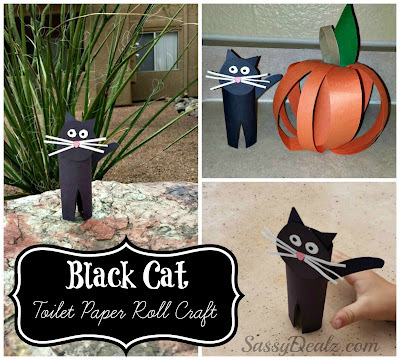 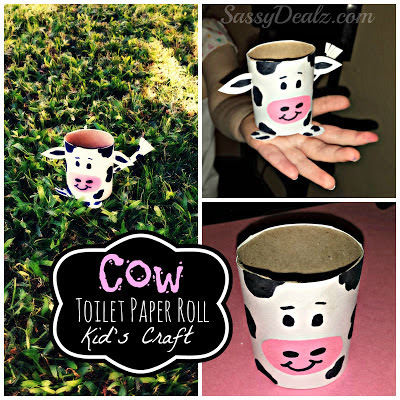 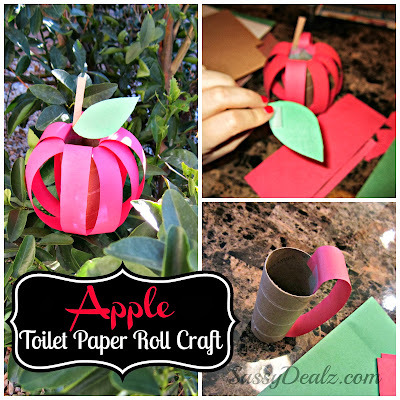 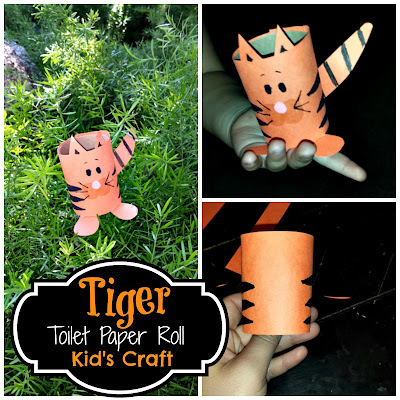 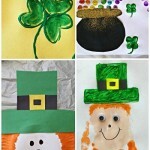 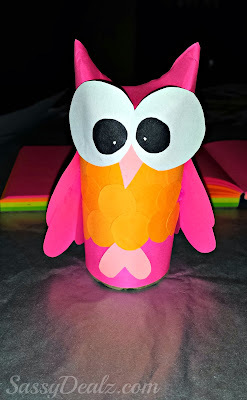 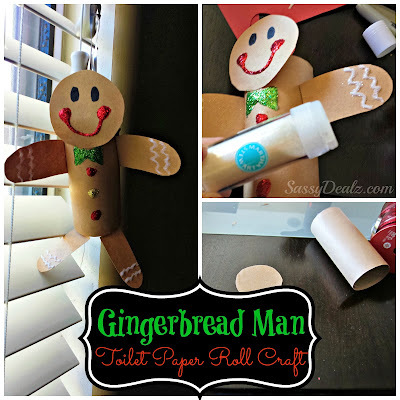 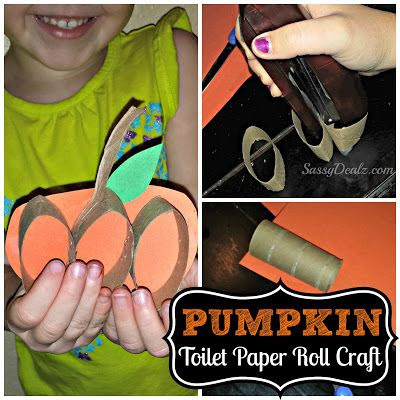 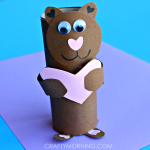 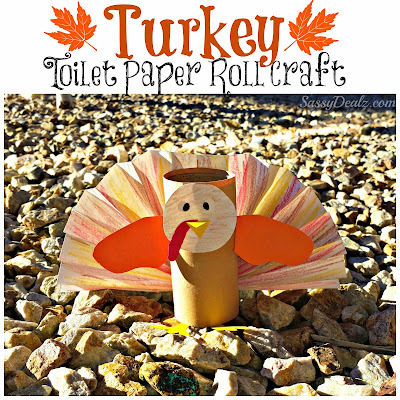 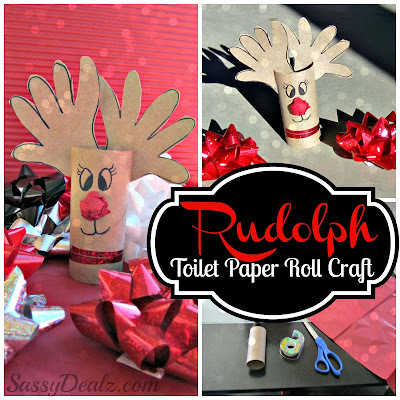 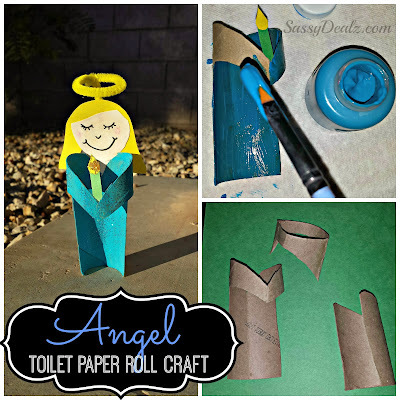 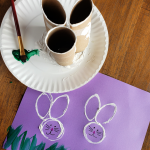 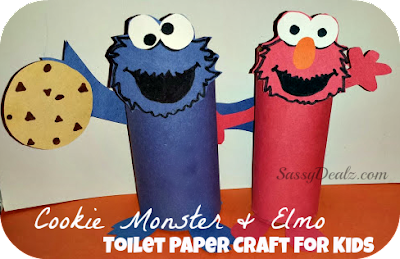 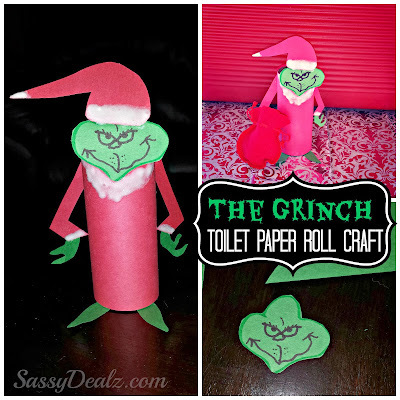 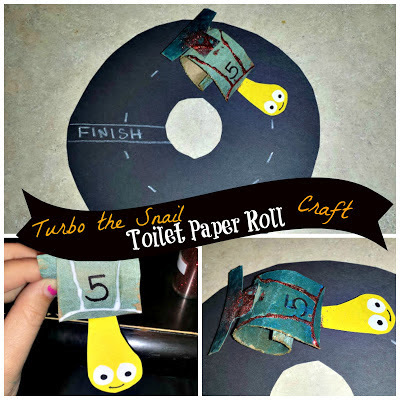 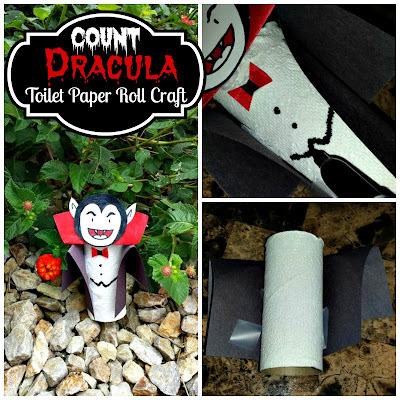 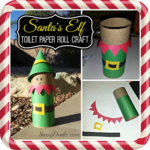 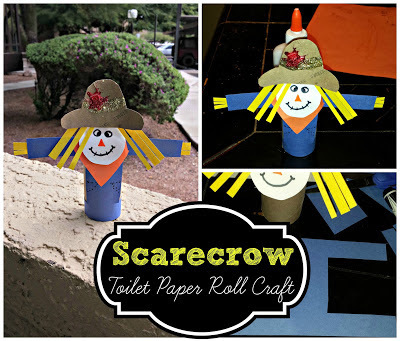 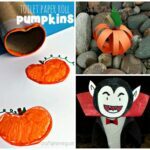 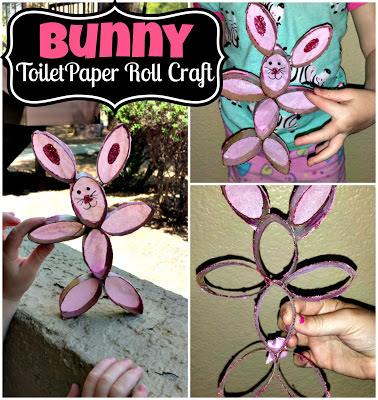 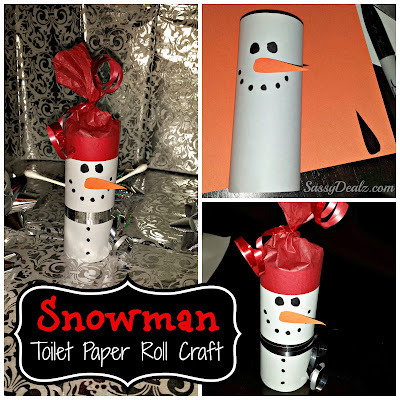 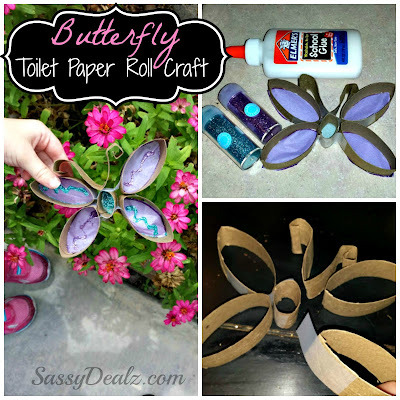 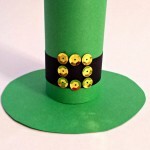 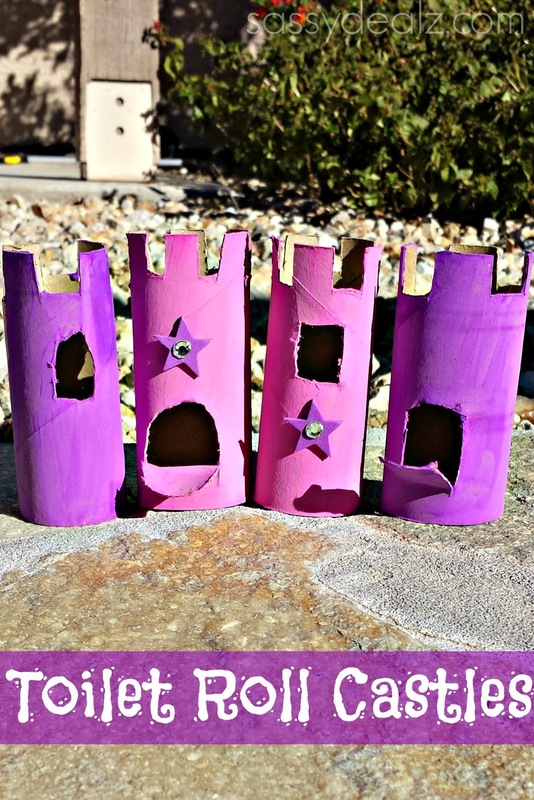 My favorite activity to do with kids are with making recycled toilet paper roll crafts! 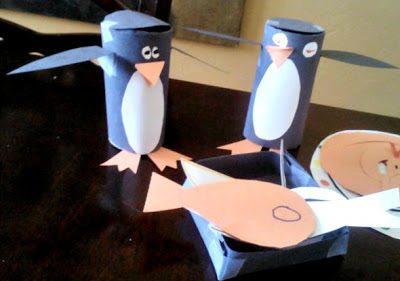 This is because they never believe me that we can make something fun out of one. 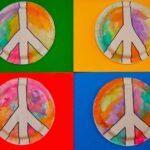 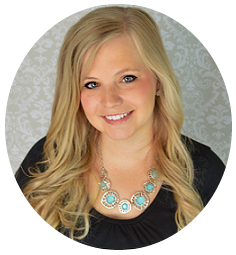 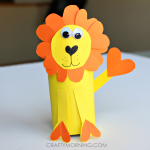 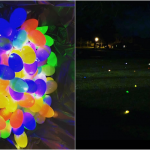 All you need is scissors, glue, construction paper, and markers to make something creative! 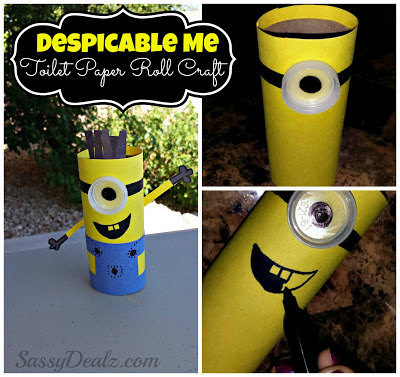 I encourage you to save your empty toilet paper rolls in a plastic bag for a rainy day. 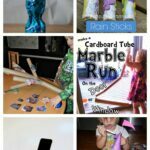 Ask your child what they would want to make and go from there! 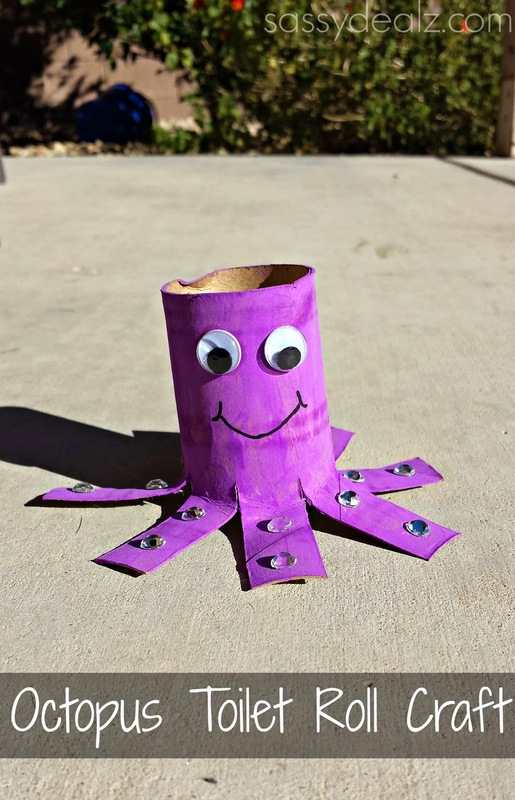 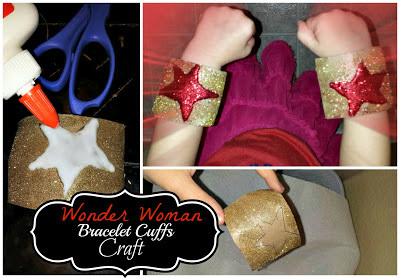 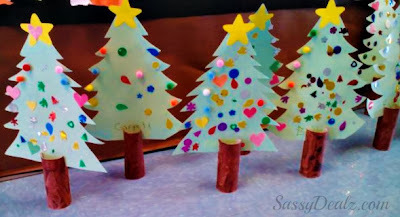 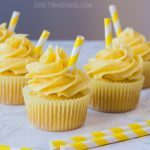 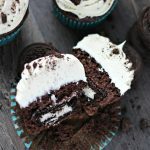 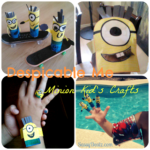 If you’re stuck though, consider making some of the crafts I did with kids below :) I will be adding to this list as I come up with new ideas so you might want to bookmark it for later. 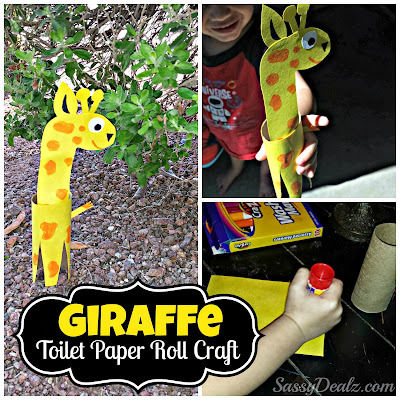 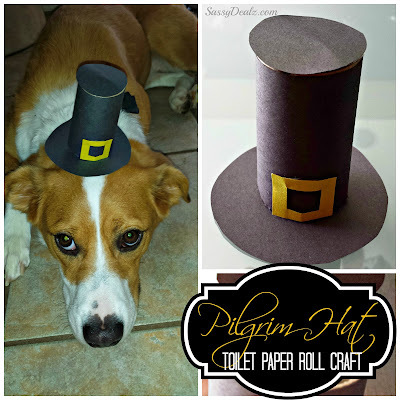 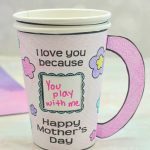 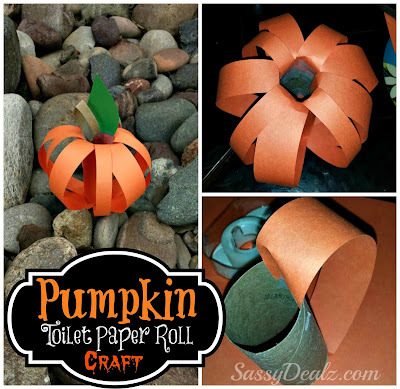 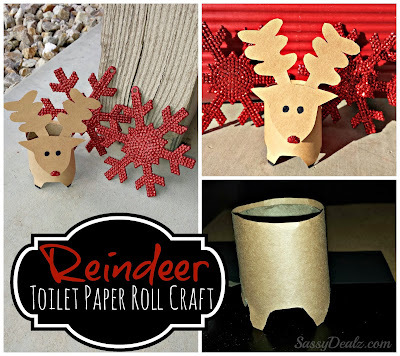 You can find more recent toilet paper roll crafts here!